Captain James Cook, was a British explorer, navigator, cartographer, and captain in the Royal Navy. He was Killed by Natives on the island of Kona Hawaii, 234 years ago today. 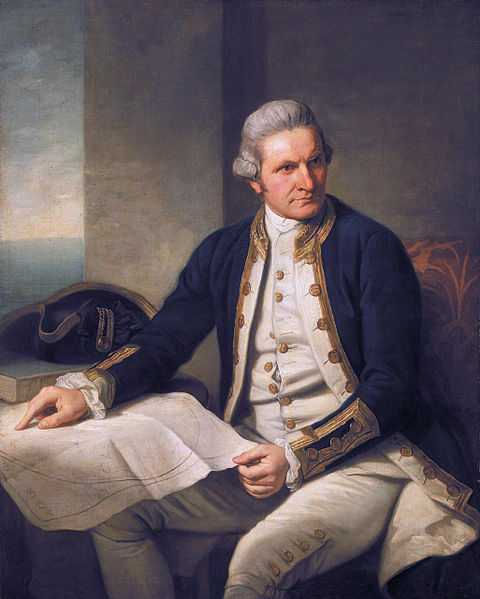 Why do we care about James Cook? 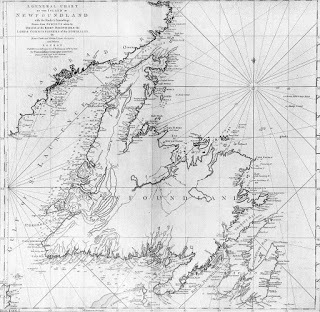 He was responsible for the earliest charts of much of the east coast of Canada including Halifax – His chart of which is below. During the Seven Years’ War, he served in North America as master of Pembroke. In 1758, he took part in the major amphibious assault that captured the Fortress of Louisbourg from the French, after which he participated in the siege of Quebec City and then the Battle of the Plains of Abraham in 1759. He showed a talent for surveying and cartography, and was responsible for mapping much of the entrance to the Saint Lawrence River during the siege, thus allowing General Wolfe to make his famous stealth attack on the Plains of Abraham. This entry was posted in history on February 13, 2013 by Peter Ziobrowski. 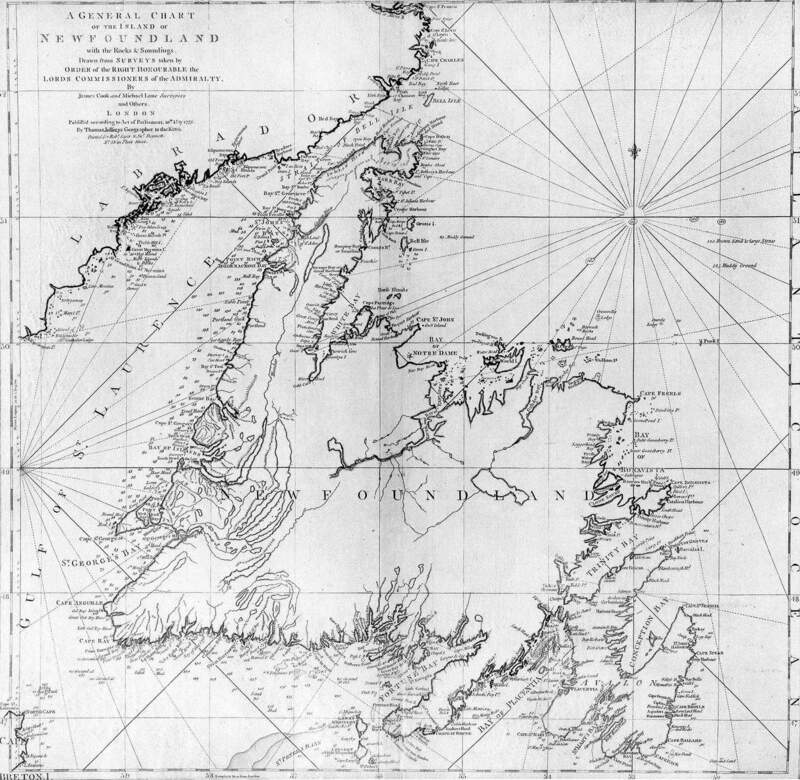 Do you know if Cook’s Halifax Harbour chart is available to buy? For the draft map see Add. 31360, file. 9, British Library. 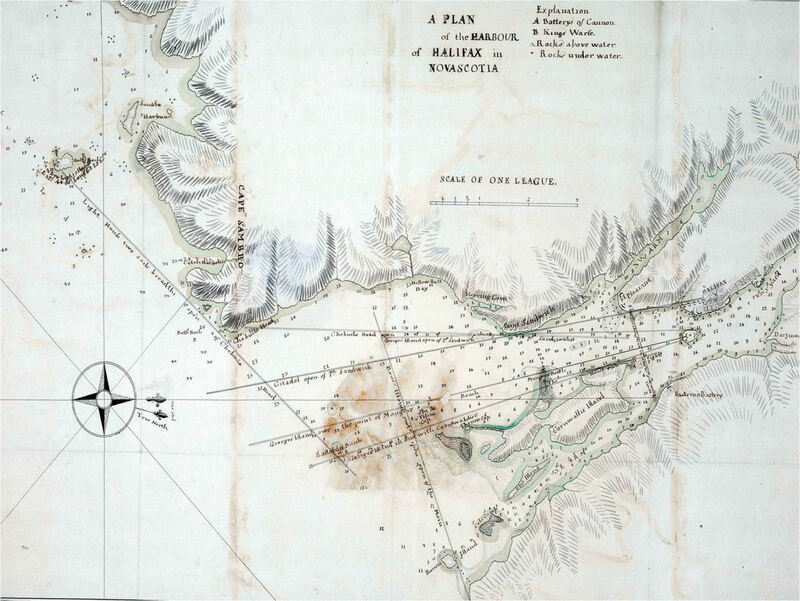 R. A. Skelton, former head of the Map Room, British Library was confident about the authenticity of this latter map as it can be traced to the possession of Mrs. Cook and subsequent members of her family. For the neat drawing see “Composite Observations, Sailing Directions and Remarks on Foreign Ports 1760-1764, book 3, Mss 20 (hereafter Mss 20 version), Admiralty Library, H. M. Base, Portsmouth, England.